Young persons just don't understand British Rail jokes. That is a stunning photo - it barely looks real. You are right, Bonny. I does barely look real. The whole thing has been a huge success, with thousands of people turning out to see the train - the only flaw was the idiots at Network Rail, that nearly caused a cancellation because they 'didn't have data' on the Fife circle - God knows how they thought trains have been running there all this time. 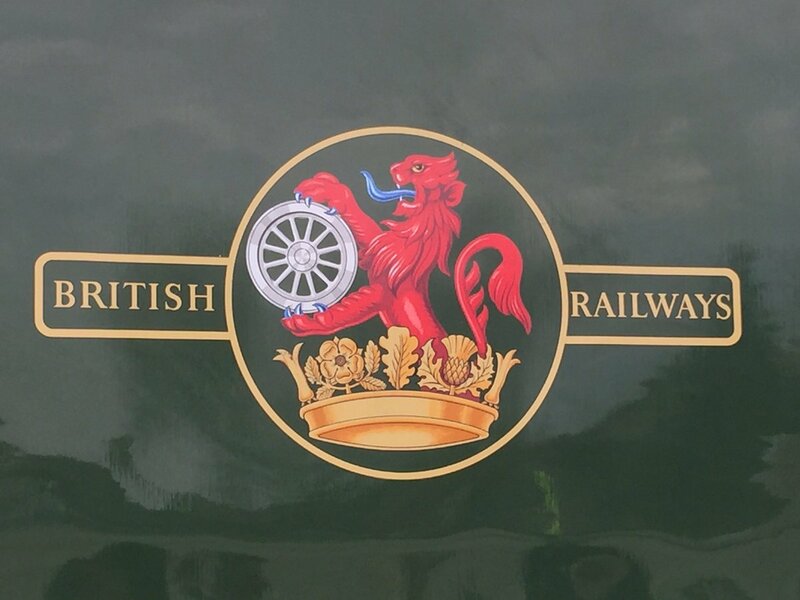 A great day for the volunteers and enthusiasts, who refurbished the train, and all those carriages, too - I hope this expedition is the first of many.